Today’s the day! Kappa Alpha Order’s annual Rosebowl starts! Lots of volleyball, grilling, pinnies, and bro/bittie status. Obviously- one of my favorite weeks out of the whole year. We’re currently up in the volleyball tournament- snaps. I promise to write more (interesting) things after I finish my bio project. Or tomorrow when I’m in the library… nbd. 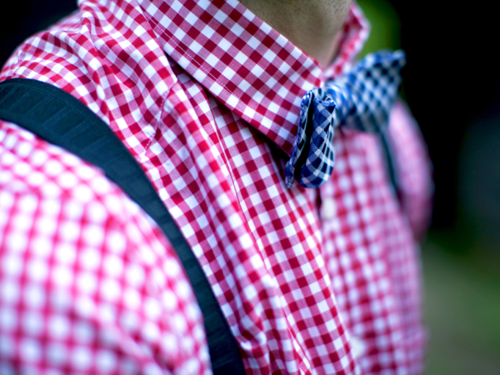 This entry was posted in College, Fashion and tagged bow tie, frat, pinnie, summer, volleyball. Bookmark the permalink.